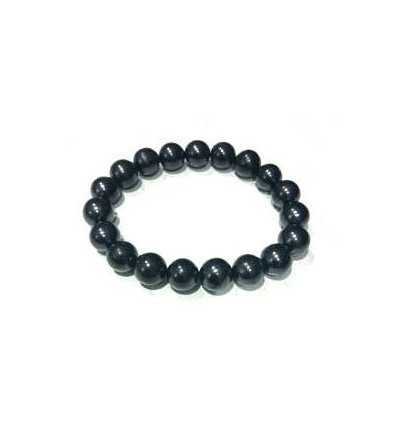 ROSE OF BULGARIA - Arke S.L. 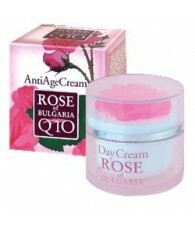 ROSE OF BULGARIA There are 35 products. 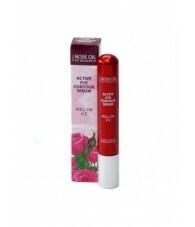 Active Serum Contour Rollon Eyes 15 ml. 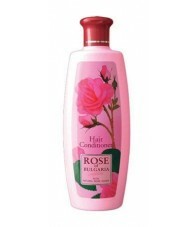 Bulgaria Rose Hair Conditioner 330 ml. 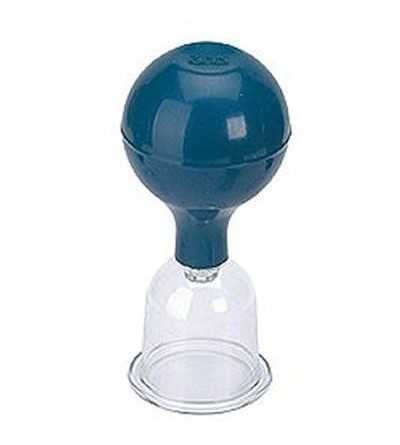 330 ml. Hair Conditioner made with Otto Rose Damascene. 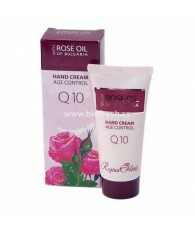 Bulgarian Rose Hand Cream with Q10 - 50 ml. 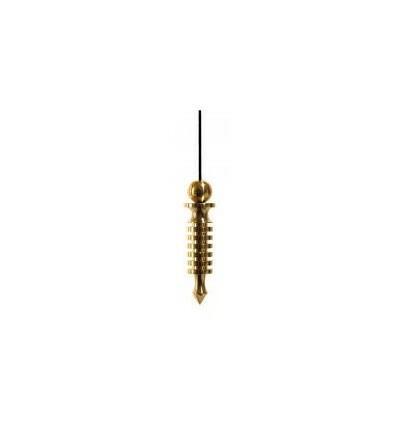 Soft and fast absorbing. 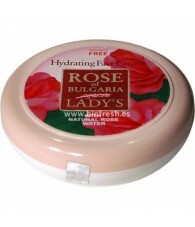 Contains Bulgarian Rose , nourishes and protects hands. 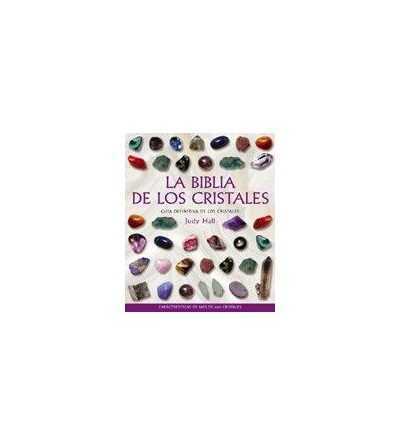 Contains no parabens. 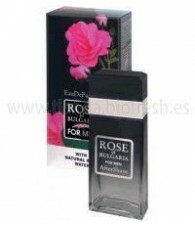 Bulgarian Rose Perfume Water 50 ml. 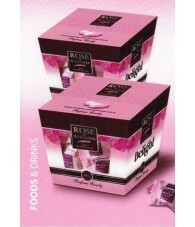 Cleansing Milk Rosa Bulgaria 330 ml. Gel shower Rose of Bulgaria 230 ml. Soft and gentle shower gel for daily hygiene. 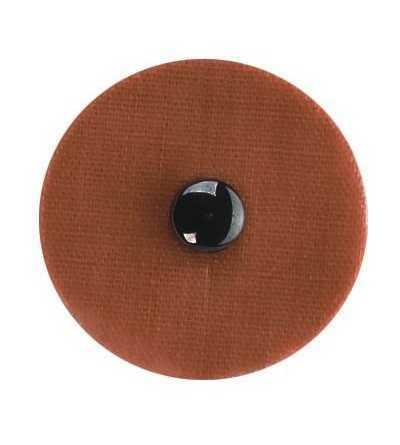 Does not irritate or dehydrate the skin, provides a lasting impression of cleanliness and comfort. 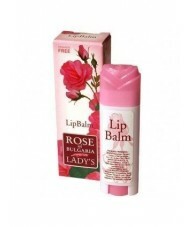 Lady Shampoo hair Rose Bulgaria 330 ml. 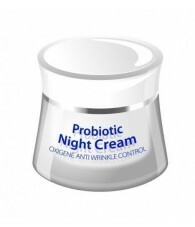 Multiactiva Night Cream Rosa Bulgaria 50 ml . 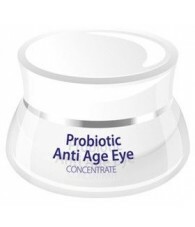 Multiactive Day Cream 50 ml. 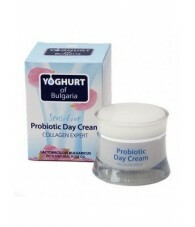 Nourishing Pink Night Cream from Bulgaria 50 ml. 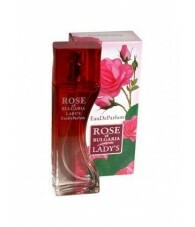 Rosa Damascena Drinking Water 250ml. 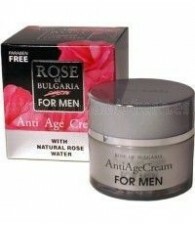 Rose water (Facial Toning) Rosa Bulgaria 230 ml. 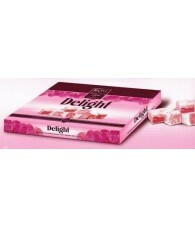 Soap tablet Rose of Bulgaria 100 gr. 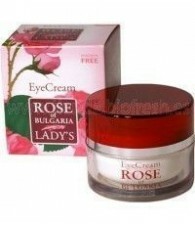 Enriched with concentrated rose of Bulgaria and coconut and palm oil. 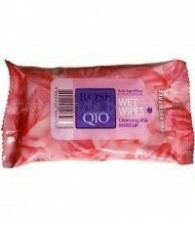 Contains no parabens. 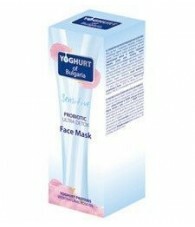 Young Skin Moisturizing Cream 100 ml.